Basho wrote this lamenting the death of his friend Issho – a man of talent who died before his time. Others use “wailing” and “crying voice” to show there is a deeper emotion than simply sorrow and sadness – there is anger, there is bitterness, and there is frustration – Basho’s grief is a cold, biting wind that should shake the earth itself! 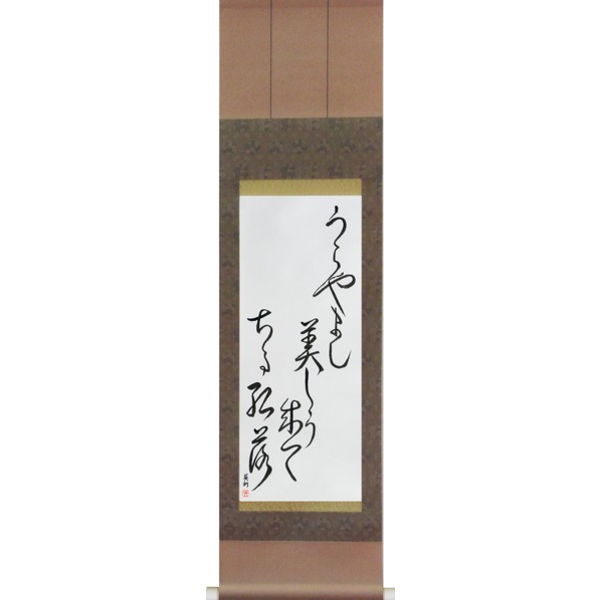 1) In older works, one most commonly sees waga written as a single kanji 我. The modern form adds the hiragana が which makes it 我が. As an example, Miyamori has 塚も動け我泣聲は秋の風  and Blyth has 塚も動け我が泣聲は秋の風. We consider both to be correct and use both. 1) 塚 (tsuka) means “(1) mound; heap; hillock; (2) burial mound; tomb; tumulus; barrow;”. The particle も (mo) means “also” or “even”. This is important and is not reflected, in our opinion, in most of the translations. We capture this by using “even” as in “shake even the grave” 塚も動け. Basho is angry at the world. 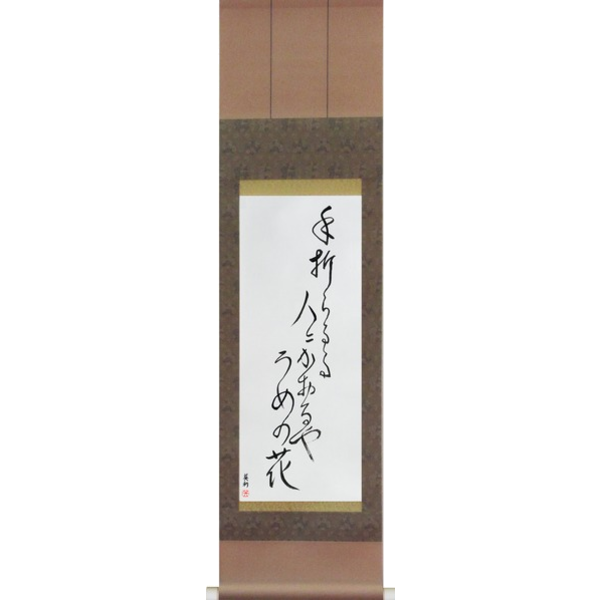 2) 動け (ugoke) is the imperative form of 動く (ugoku) meaning “to move”. 3) 我が (waga) means “my; one’s own; our”. As a fun fact, by itself 我 has eight different readings! 4) 泣聲 (naku koe) would today be written 泣き声 (nakigoe) meaning “cry; crying voice”. 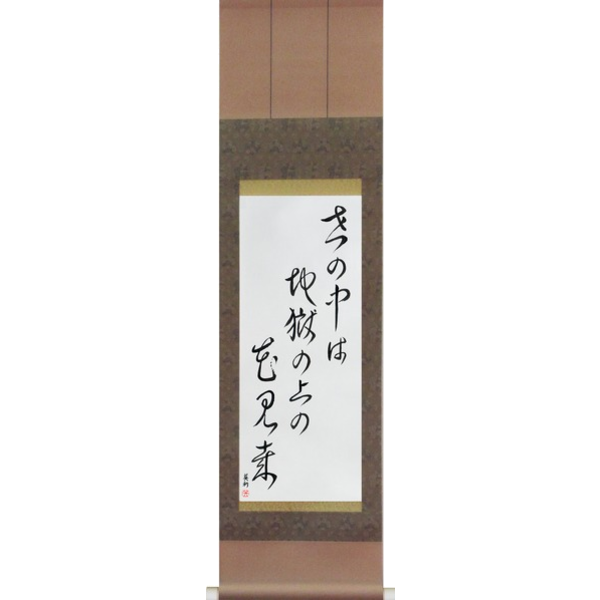 5) 秋の風 (aki no kaze) meaning “autumn wind” is composed of 秋 (aki) meaning “autumn” and 風 (kaze) meaning “wind”. Dumoulin, Heinrich. (2005). Zen Buddhism: A History -- Japan Vol. 2 . Canada. World Wisdom, Inc. 351. Miyamori, Asataro. (1932). Anthology of Haiku Ancient and Modern . Maruzen. Tokyo. 177. Miyamori, Asataro. (1932). Anthology of Haiku Ancient and Modern . Maruzen. Tokyo. 131. Hoffman, Yoel. (1986). 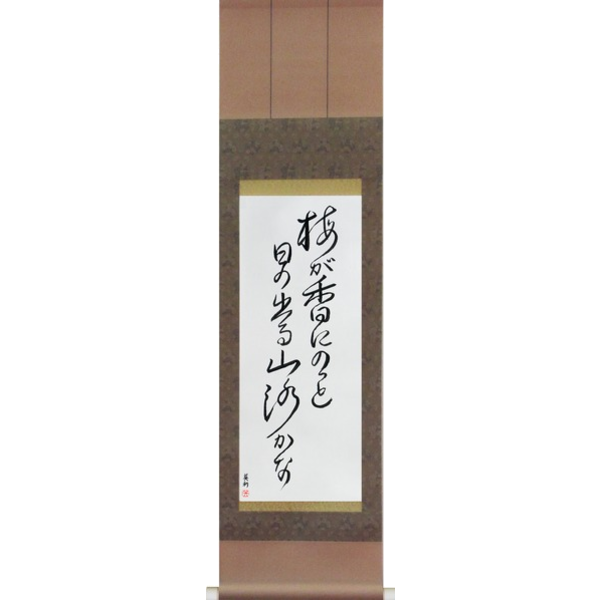 Japanese Death Poems: Written by Zen Monks and Haiku Poets on the Verge of Death . Tokyo. Charles E. Tuttle Co., Inc. 202. Nelson, William. Saito, Takafumi. (2006). 1020 Haiku in Translation: The Heart of Basho, Buson and Issa . South Carolina. BookSurge Publishing. 155. Blyth, R. H. (1963). A History of Haiku Vol. 1 : From the Beginning up to Issa . Tokyo. The Hokuseido Press. 24. Blyth, R. H. (1949). Haiku, Vol. 1: Eastern Culture . Tokyo. The Hokuseido Press. 82, 199.